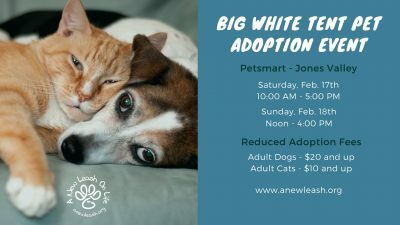 Come find the cat, dog, kitten, or puppy of your dreams at the BIG WHITE TENT PET ADOPTION EVENT. 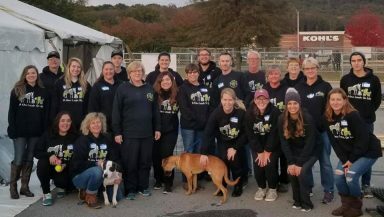 Pets of all ages, types, and sizes will be looking for their forever homes at this exciting adoption event. All adoptable pets are available at greatly reduced adoption fees, which includes spay/neuter, microchip and vetting to the appropriate age. 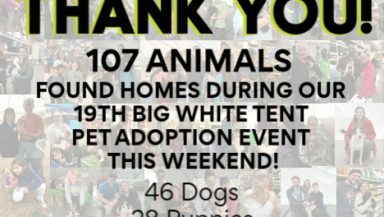 THE BIG WHITE TENT PET ADOPTION EVENT helps save dogs and cats from neglect and abuse, and from death in municipal shelters. 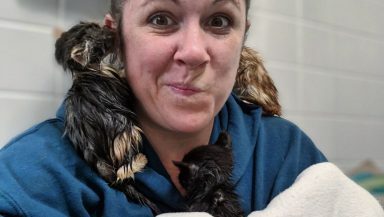 Join us on February 17th & February 18th to adopt your new furry friend.